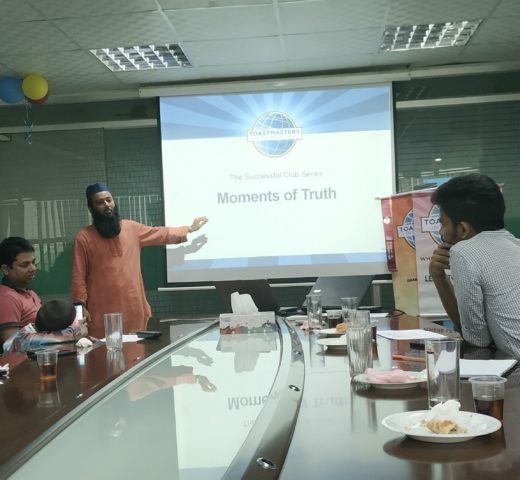 Area J4 of Division J, District 41 conducted their COTP session on 17th August 2018.The venue was sponsored by Leads Toastmasters Club in the premises of Leads Corporation. 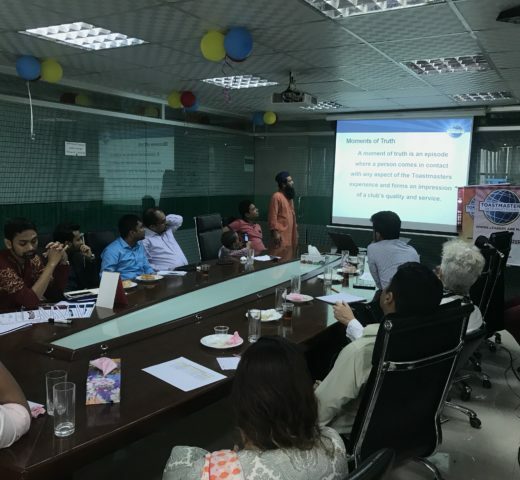 EC members and members of 4 Clubs of Area J4 joined the session along with participation from one club from Area J3. 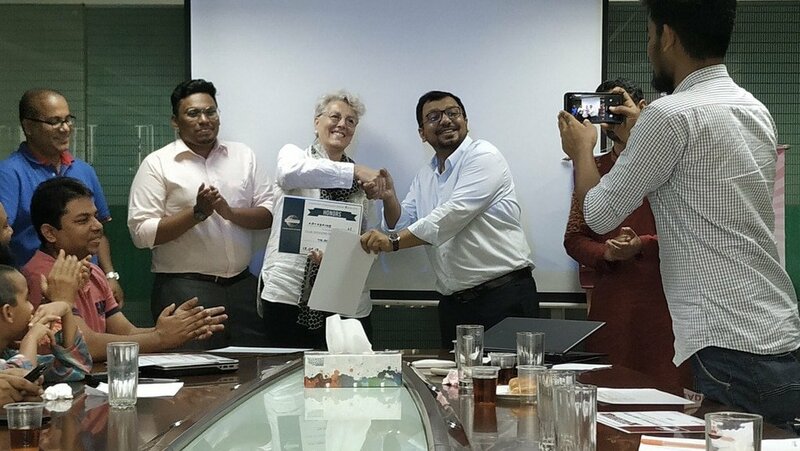 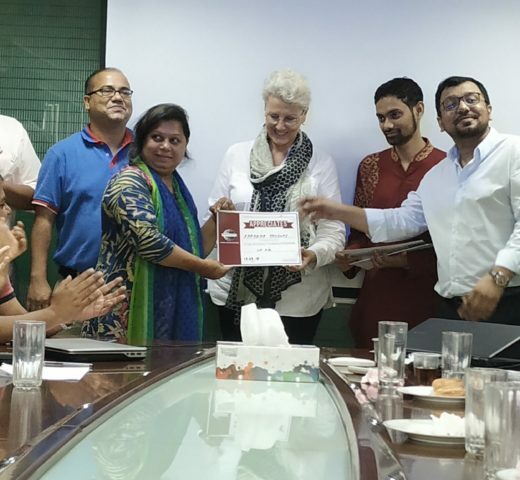 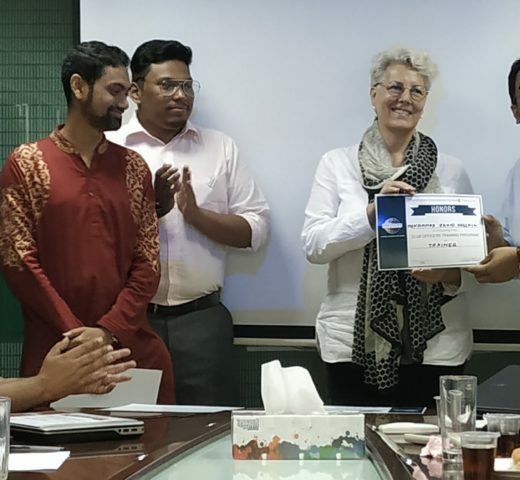 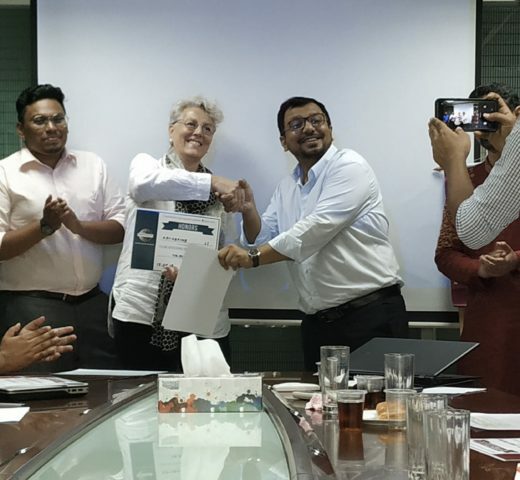 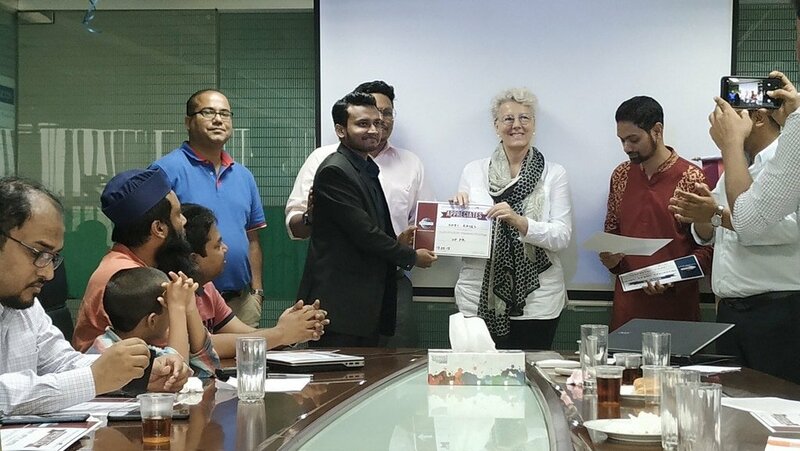 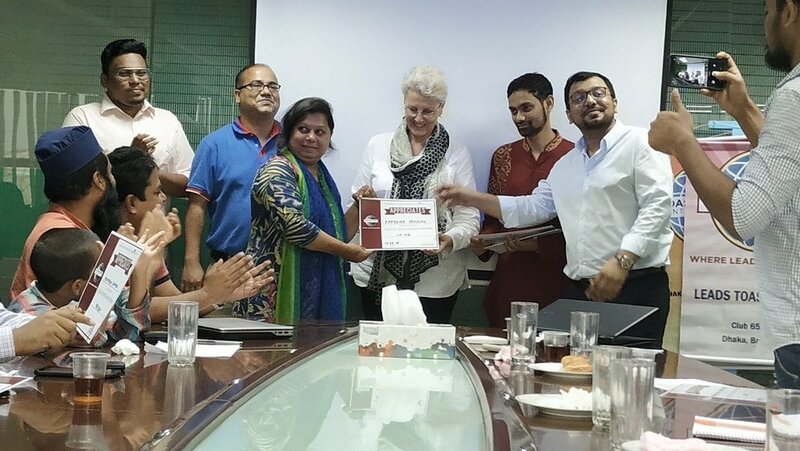 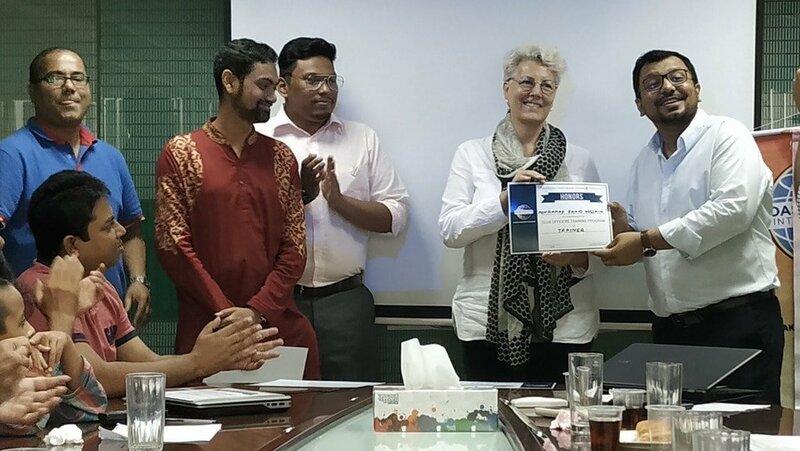 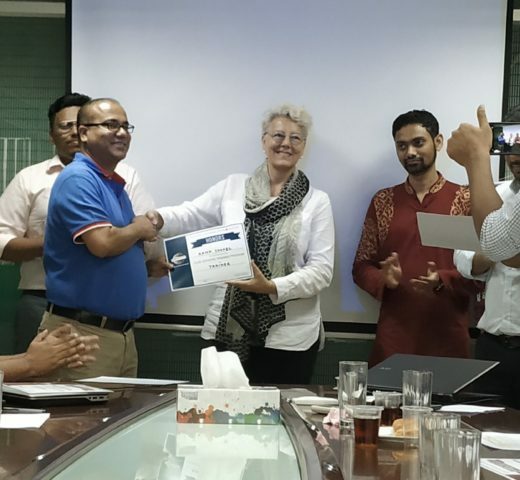 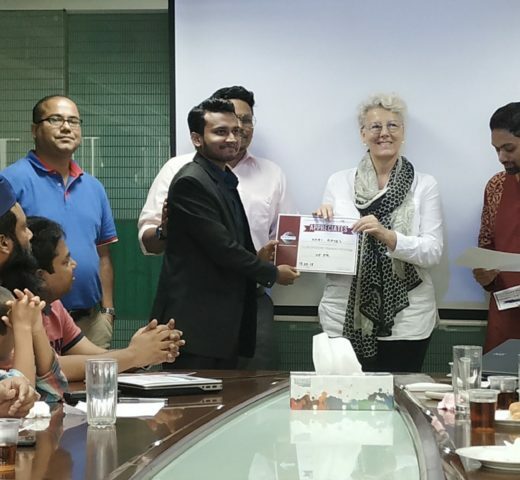 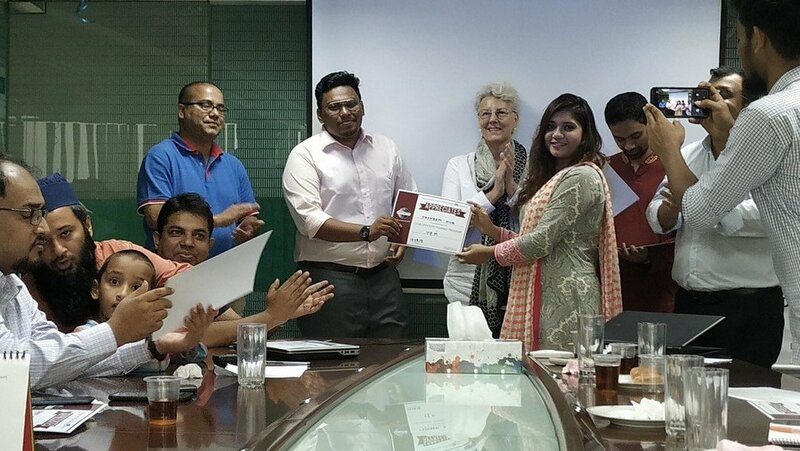 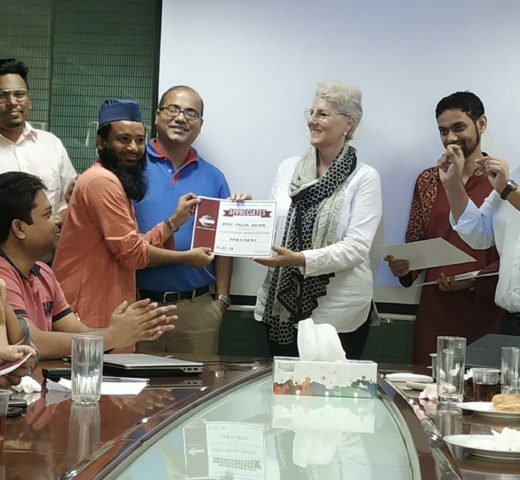 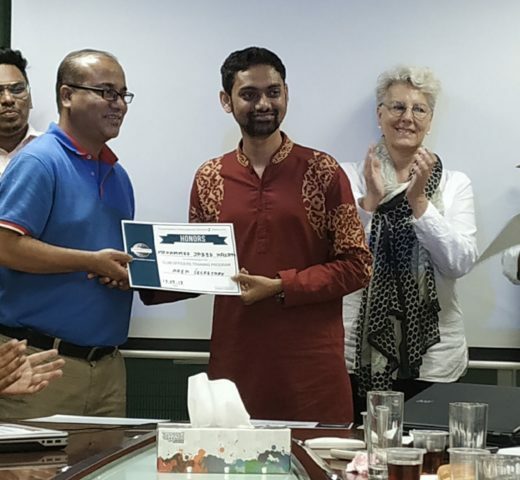 The Clubs are: Dhaka Toastmasters Club, Leads Toastmasters Club, North South University Toastmasters and ACNABIN Toastmasters Club which just got chartered last week, and Dhaka Bangladesh Toastmasters Club from Area J3. 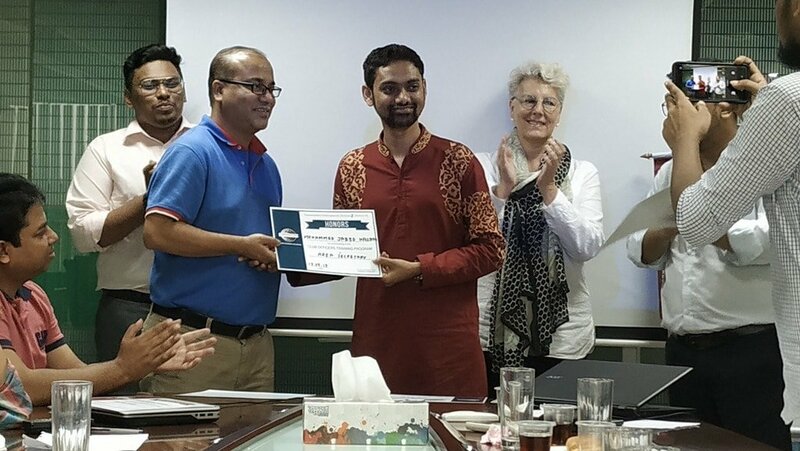 The event started with registration and networking between members of different clubs followed by COTP. 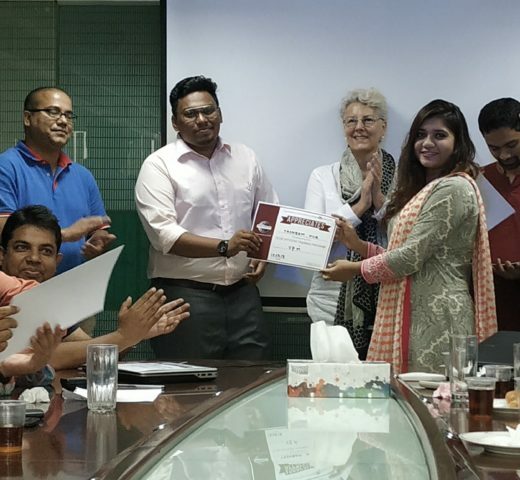 The sessions were conducted by Immediate Past President of North South University Toastmasters TM Dr. Kathrine Li, Immediate Past President of Leads Toastmasters and current Assistant Area Director for Area J4 TM Rana Shohel and Immediate Past President of Dhaka Toastmasters Club and current Area J4 Director TM Mohammad Zahid Hossain. 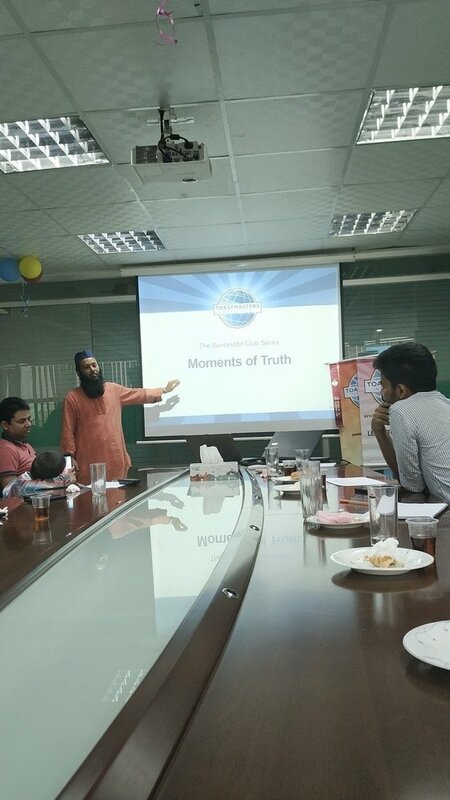 The session was started by the Host Club’s VPE TM Mamun who initiated the COTP with the National Anthem and invited Area Director of Area J4. 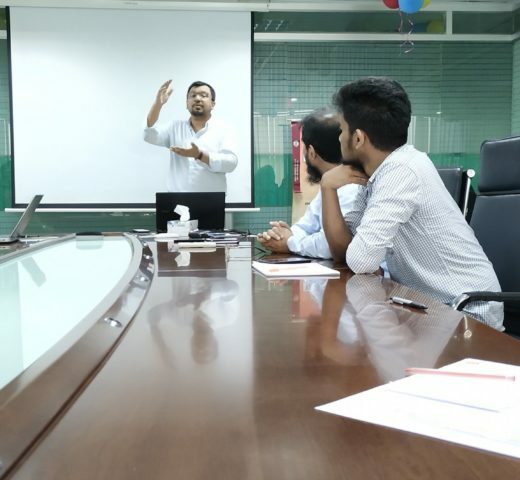 The area director started with explanations of the sessions to be conducted and handed over the proceedings to TM Rana Shohel who conducted the modules for SAA and Treasurer. 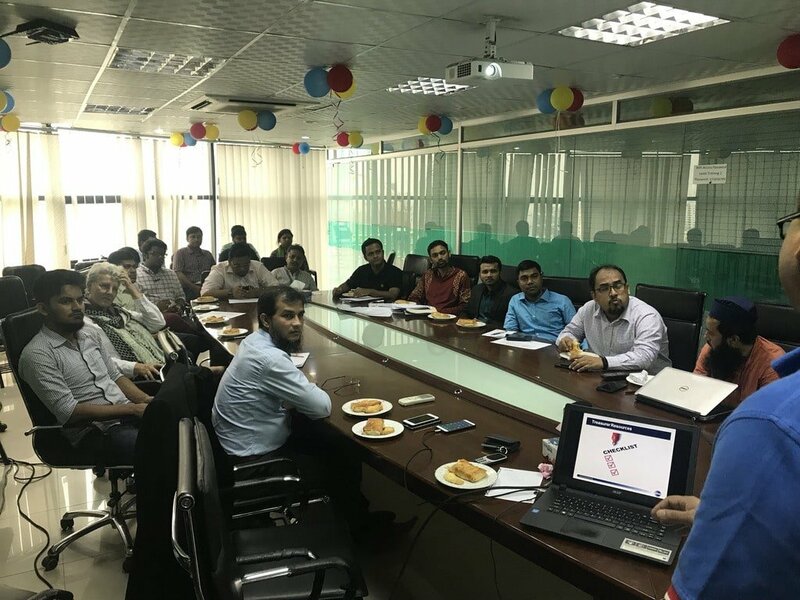 After that the modules for VP Membership and VP Public Relations was conducted by TM Mohammad Zahid Hossain followed by a small break where refreshments were served and attendees were given the floor to share their TM experience. 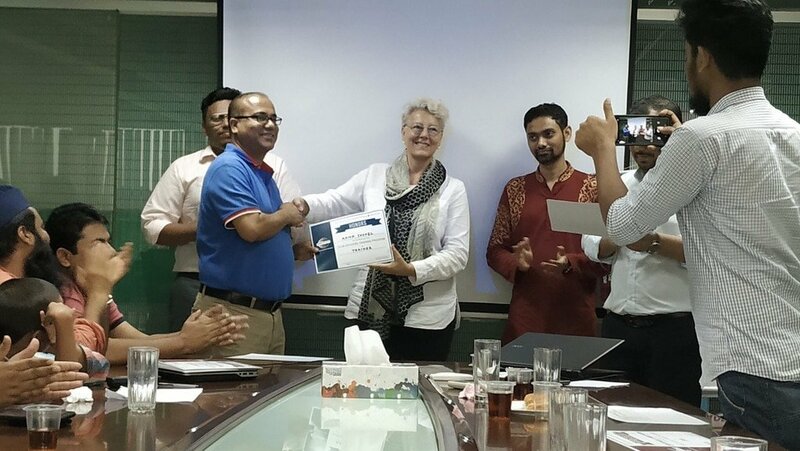 After the break TM Dr.Kathrine Li conducted the session for VP Education and Presidents. 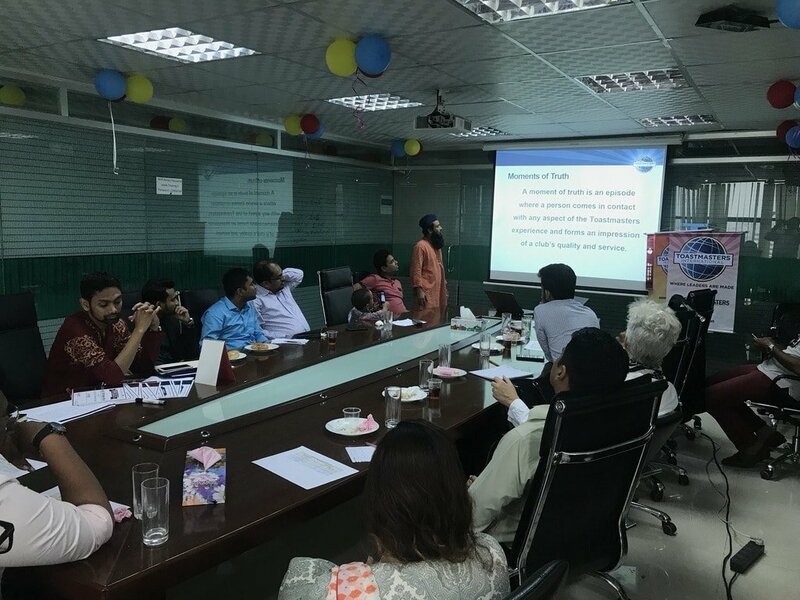 Each session had a Q&A portion where officers and members had the chance to ask question which were answered by the trainers. 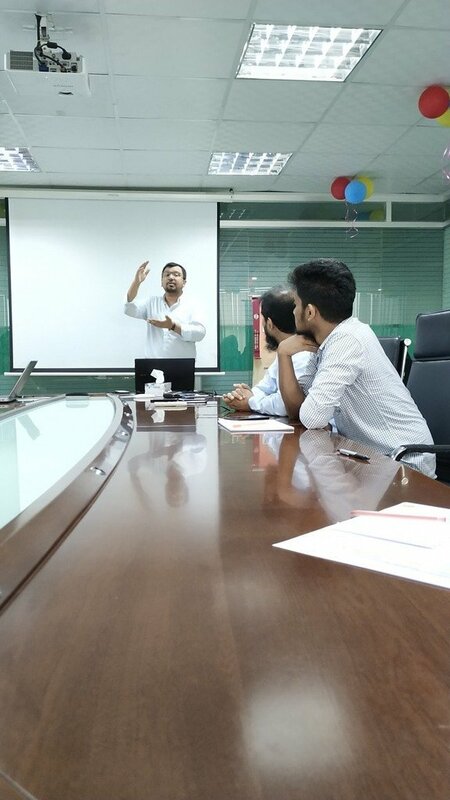 TM Taslim Hassan took a session on how to conduct MOT which was very helpful for new EXCO members. 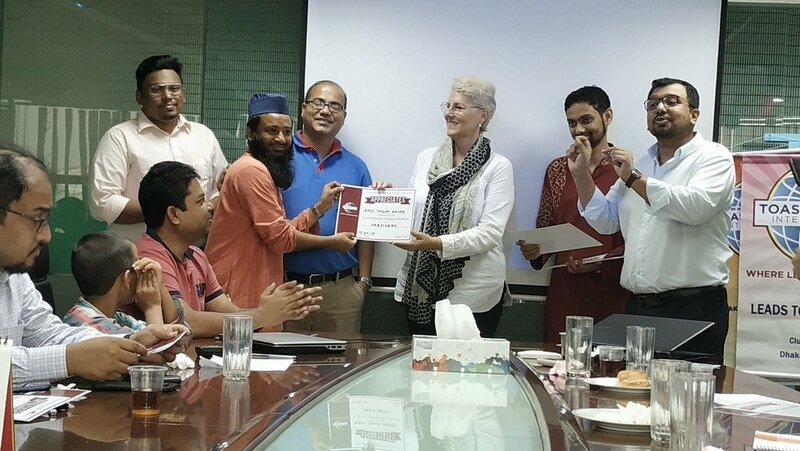 The session ended with distribution of certificates and group photograph. 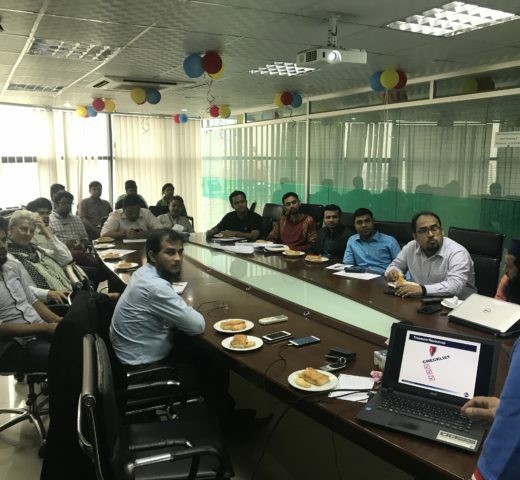 The area Director thanked everyone for making the effort to join the session on a holiday.